Consider that in the program of the conference one time-slot for workshops is 1.5 hours, but this does not mean that the length of a workshop cannot be shorter or longer. The organizers will only provide basic materials needed for the workshops, such as: projector, flipchart paper, writing paper, pens, markers. All other materials should be supplied by the presenter. In case of ‘special needs’, please contact us. To list your proposal in the webpage, please complete the WORKSHOP OFFER-form. For inspiration you may visit the pages of the previous conferences or the WORKSHOP REQUEST list on the website and in the latest Newsletter. Would you like to attend a workshop on a certain topic, a specific game, a method, etcetera? 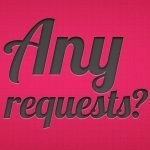 Feel free to MAKE A REQUEST here. 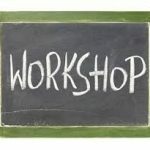 We’ll list it as an inspiration to participants that wish to facilitate a workshop but are looking for a topic or idea. 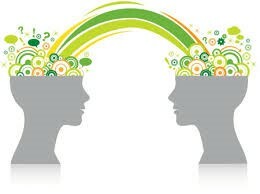 The organizing team promotes co-creation. Because it’s fun, good networking, and with all the online possibilities it’s a piece of cake! 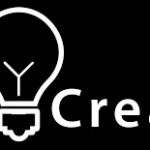 If you are looking for a FACILI-DATE to co-create, please fill out the WORKSHOP OFFER-form and respond YES where is asked if you are looking for cofacilitator.